Barcelona defender Gerard Pique briefly became a Ruptly cameraman, shooting unique inside footage on a bus where Lionel Messi, Luis Suarez and other stars celebrated the Catalan team’s seventh Spanish title in 10 years. Thousands took to the streets of the Catalan capital on Sunday to see the home boys on their victory parade. 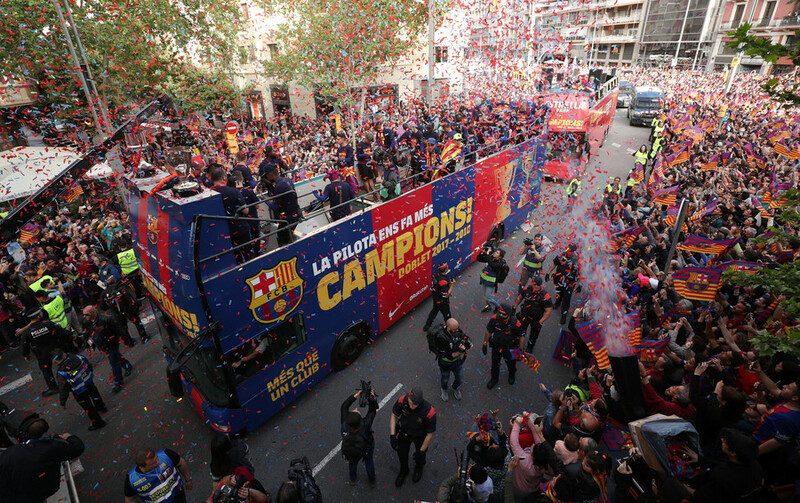 FC Barcelona finished the current Spanish season in style as they claimed the league title and the cup, with both trophies displayed on the club’s double-decker bus. At some point, a stringer for RT’s Ruptly video agency managed to approach the champions’ bus in order to get a close up of the celebrations but received much more he could have hoped for. Pique suddenly snatched the camera from his hands and began filming himself and his happy teammates. Messi, who scored a hat-trick against Deportivo on Saturday to guarantee FC Barcelona the title, give a thumbs-up, while Suarez smiled to the camera. The cheerful Pique himself saluted those watching his footage and sent them several air kisses. 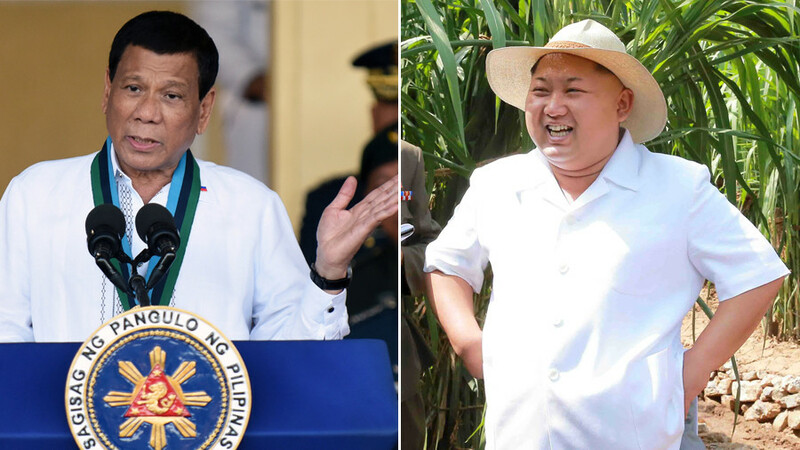 Pique, Messi, Suarez and many others on Barcelona’s bus are eagerly awaited in Russia this summer, as the country hosts the FIFA World Cup for the first time ever between June 14 and July 15.